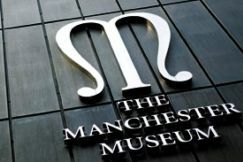 A conference on chipped and ground stone artefacts, 25th -26th February 2016, hosted at The University of Manchester and The Manchester Museum. 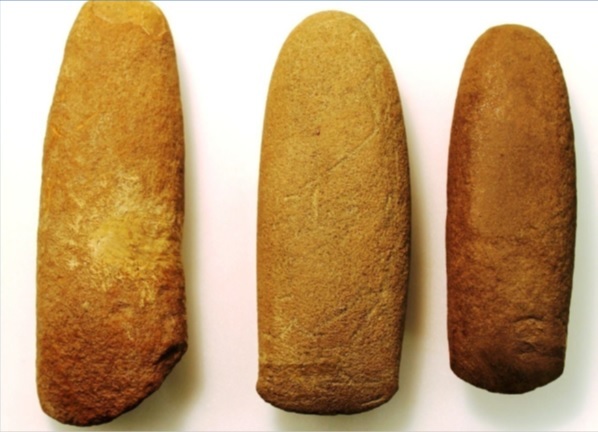 This conference has been organised by a team of PhD researchers at The University of Manchester to present and discuss innovative developments in lithic studies. Building on the success of last year’s “Northern Knap In” event this conference aims to bring together lithic researchers from all aspects of the discipline. 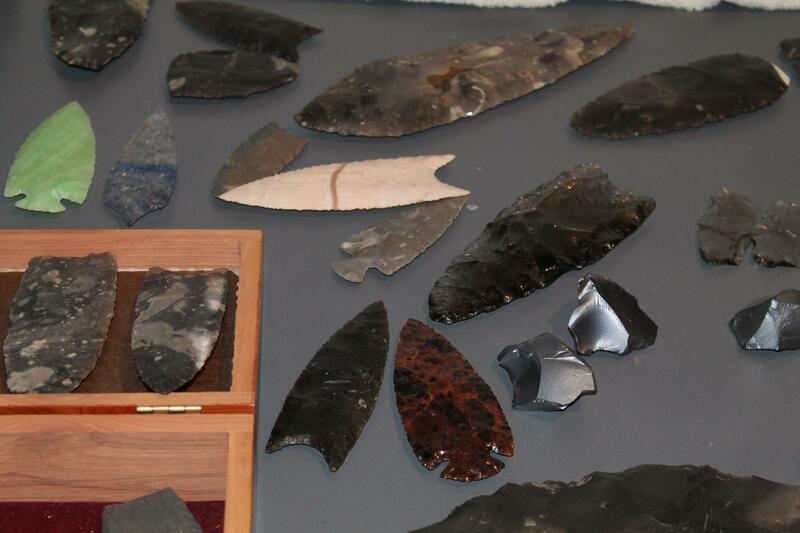 With a particular focus on new and current approaches to lithics, we aim to discuss a variety of methods of lithic analysis. A general call for abstracts, for papers and posters, is extended and in particular presentations are welcomed from any lithic research area which incorporates an innovative approaches to raw materials, tool use and technological process, i.e use wear analysis, biographical approach, etc. Please join us on Facebook and RSVP to the event. We look forward to meeting you all!!! 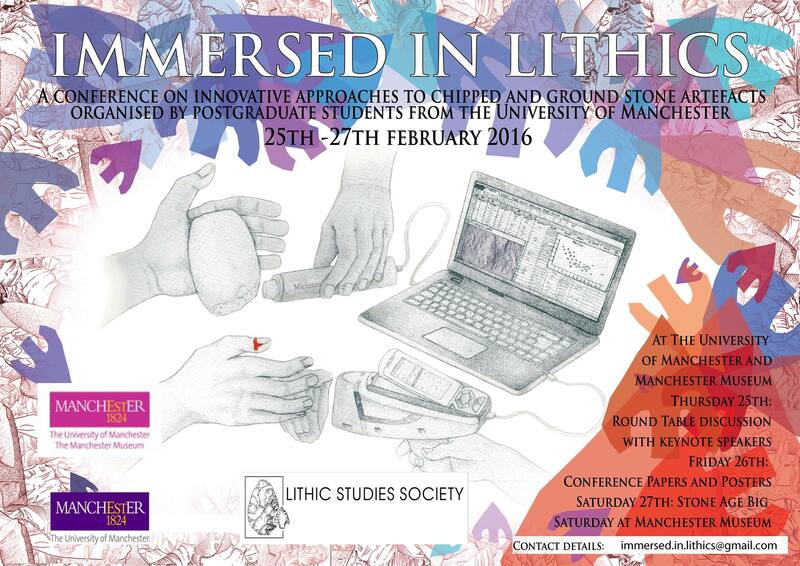 Key note speakers will be discussing new and innotative approaches to Lithics. Followed by a wine reception to conclude the evening. Full day of presentations from researchers including poster presentations. Programmes follow. Family event offers the perfect opportunity for researchers to interact with the wider public.